1. 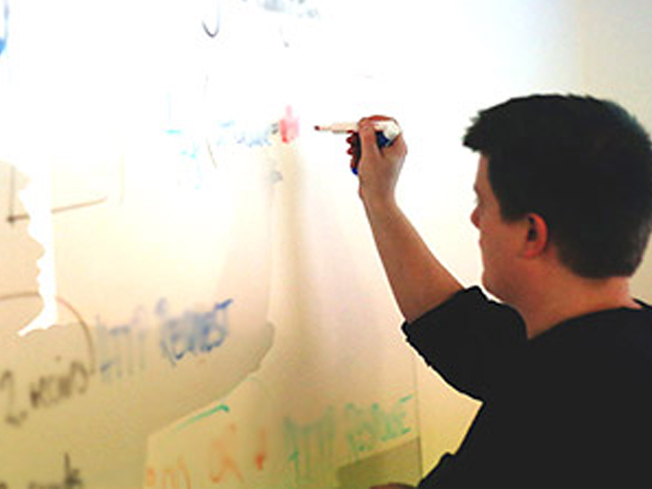 Discuss how informatics impacts patient care and current trends in the adoption of EHR. 2. 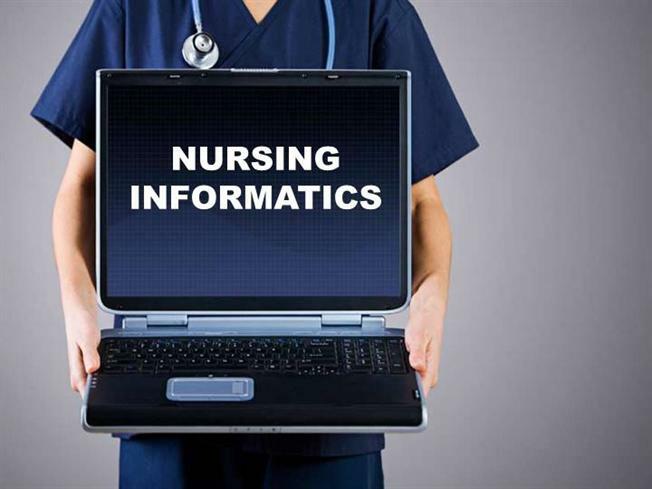 Discuss the results of Informatics: The Standardized Nursing Terminologies: A National Survey of Nurses’ Experiences and Attitudes – Surveys 1&2. 3. Develop and apply strategies discussed for faculty evaluation of documentation performed by student nurses. 1.Discuss methods to facilitate learning for learners of all ages, lifestyles, ethnicity, considering various learning styles.